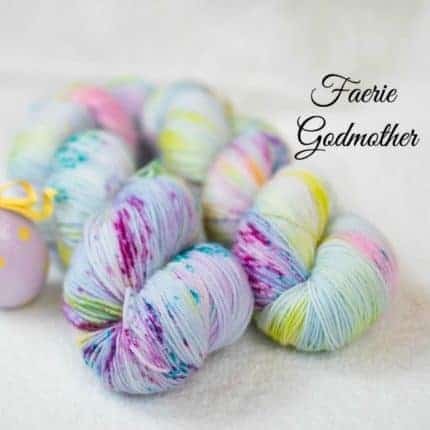 ← Have you found YOUR fade? 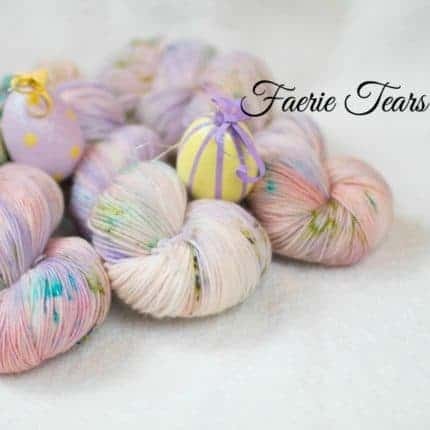 Happy Spring from Knit Style Yarns! 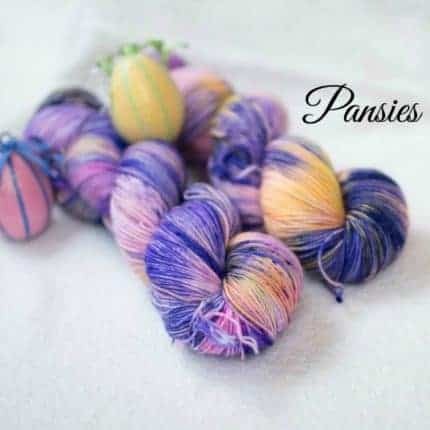 I am excited about my first post to the Indie Untangled Marketplace! 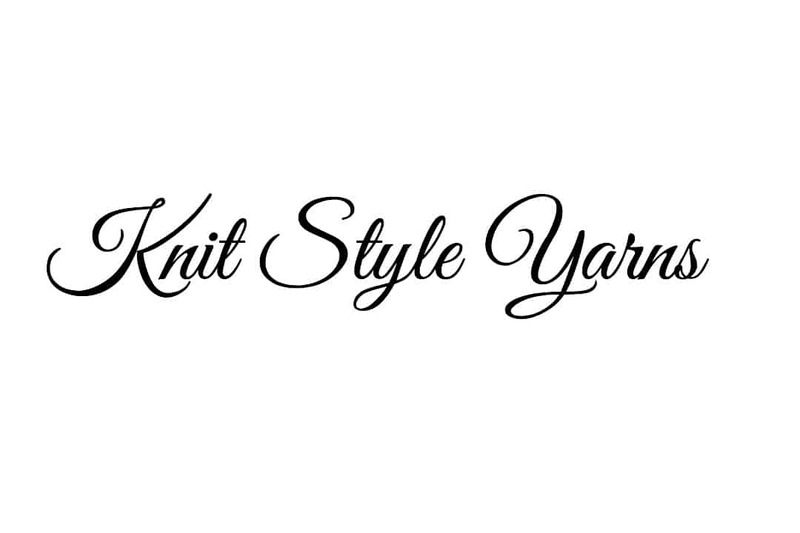 I started Knit Style Yarns last fall, and I happy to say that my little business has had a lot of success! I hope to expand the further when I retire in June. 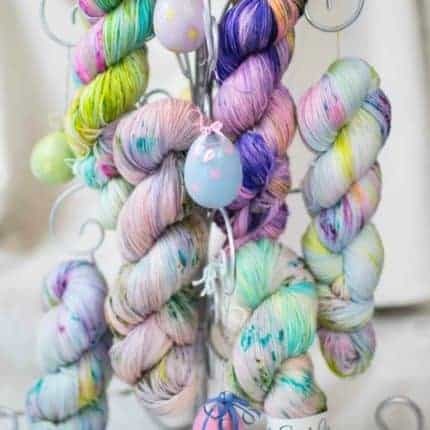 In the meantime, I’m setting up the dye pots each Saturday to bring you beautiful hand-dyed stylish yarns. 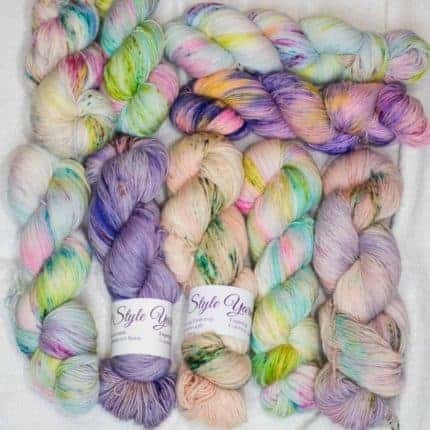 You can also see my yarns (and other knitting fun) showcased on my weekly podcast, Knit Style, on You Tube. 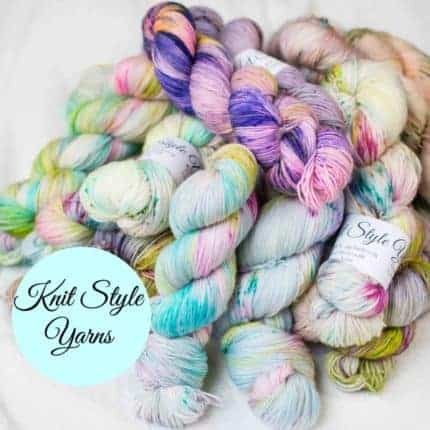 Knit Style Yarns has regular updates every Wednesday! The next update will be Wednesday March 29th at 8 pm ET.